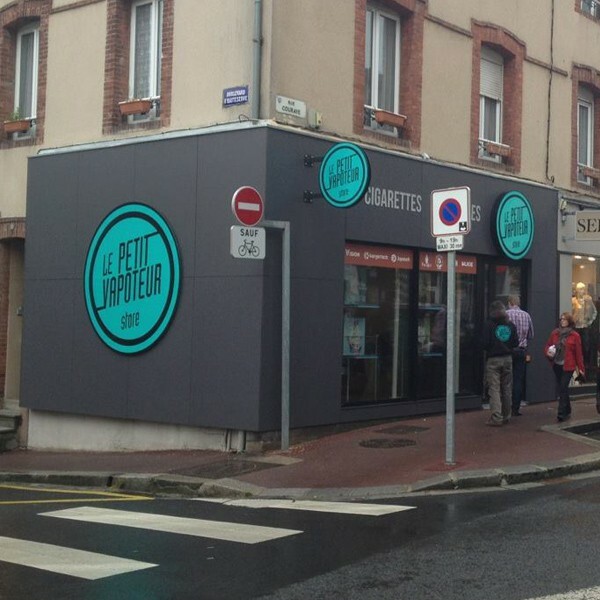 Come and meet our team at the Le Petit Vapoteur Store at Granville. Our store of Electronic Cigarettes proposes a wide choice and range of material of Electronic Cigarettes and E-Liquids, which you can test directly. You will be welcomed by our team of professionals in accordance with Electronic Cigarettes, and be advised on all the latest products and developments, and to help you to choose your equipment which ever you experience with the Electronic Cigarette.